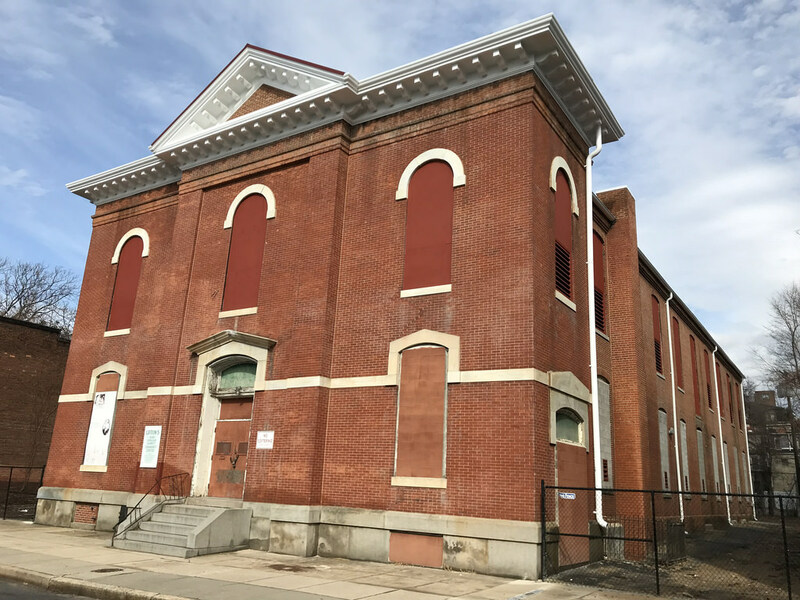 The goal of the African American Heritage Preservation Program is to identify and preserve buildings, communities and sites of historical and cultural importance to the African-American experience in Maryland. 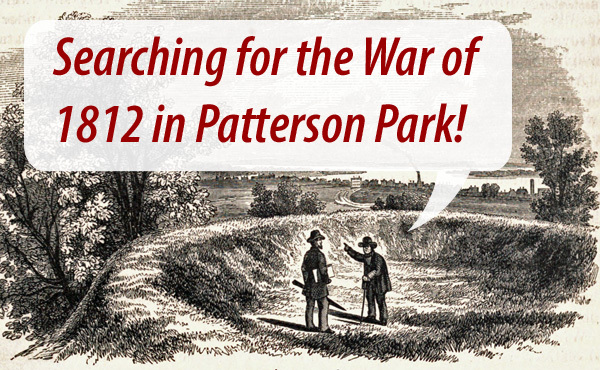 This competitive program, offered once per year, is supported through an annual appropriation from the Maryland General Assembly, and is administered as a partnership of the Maryland Commission on African American History and Culture and MHT. Grant awards range from a minimum of $10,000 to a maximum of $100,000. Eligible applicants include non-profit organizations and local jurisdictions. 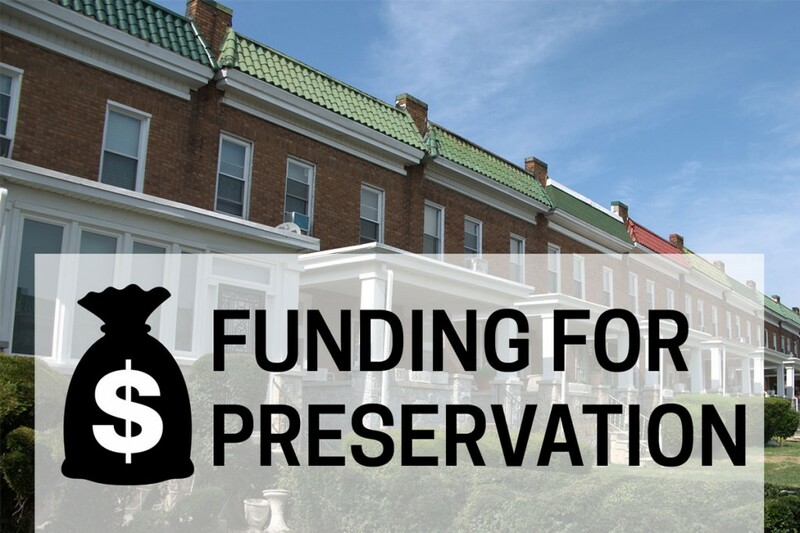 Business entities and individuals may also apply for program grants when seeking funds for a preservation or development project that serves a high public purpose. Eligible projects include acquisition, construction, capital improvement and certain predevelopment costs for African American heritage properties. In the eight years since its inception, the AAHPP has awarded 106 grants totaling $8 million. Thursday, March 21, 1:30 – 3:30 p.m.
Thursday, April 11, 1:30 – 3:30 p.m.
Thursday, April 4, 1:30 – 3:30 p.m.
Tuesday, April 9, 1:30 – 3:30 p.m.
Thursday, April 18, 1:30 – 3:30 p.m.